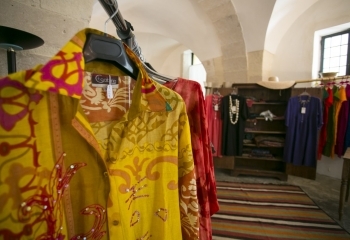 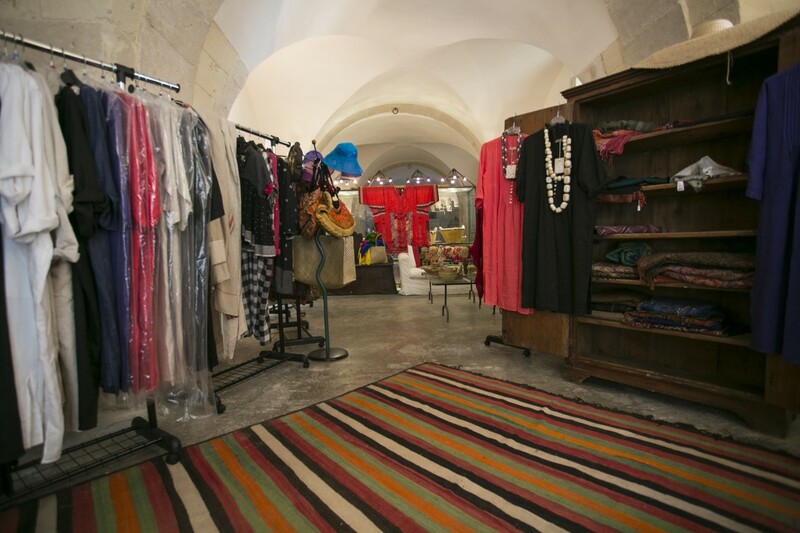 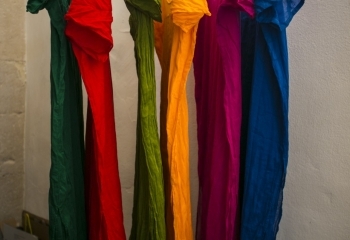 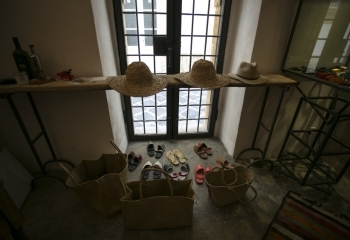 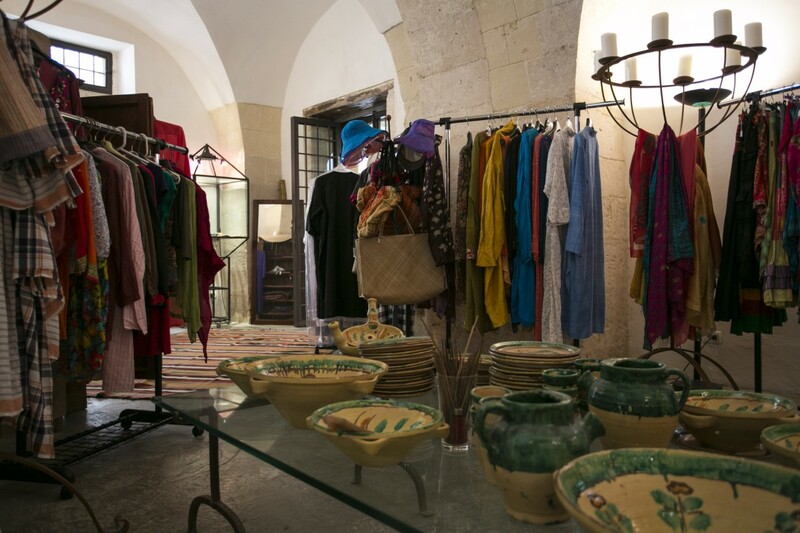 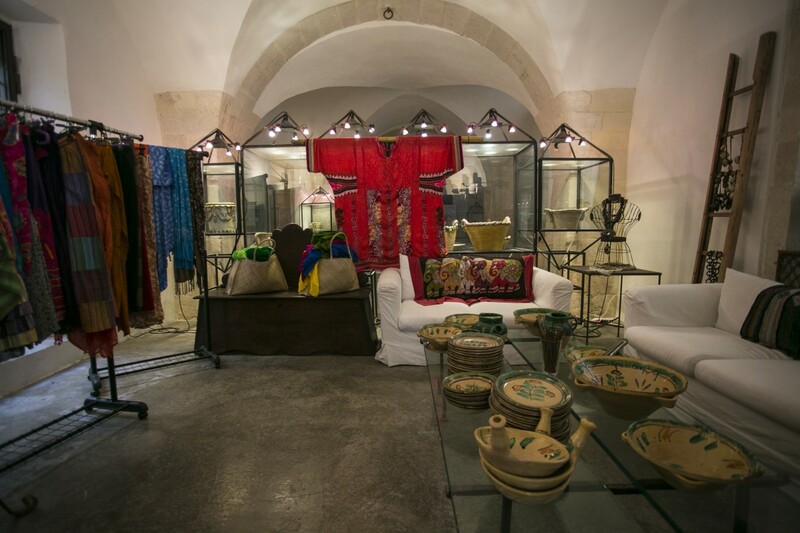 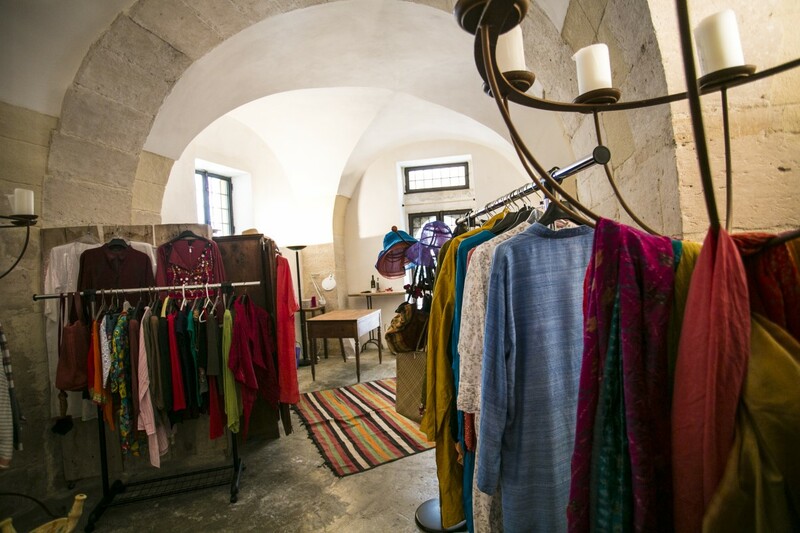 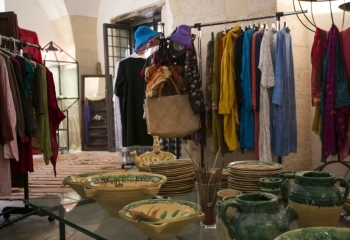 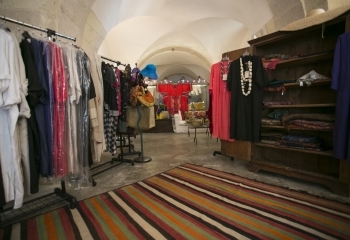 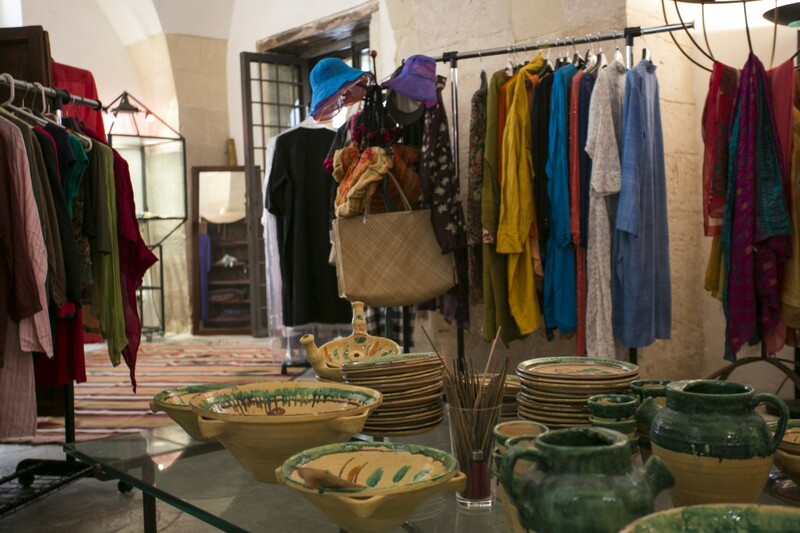 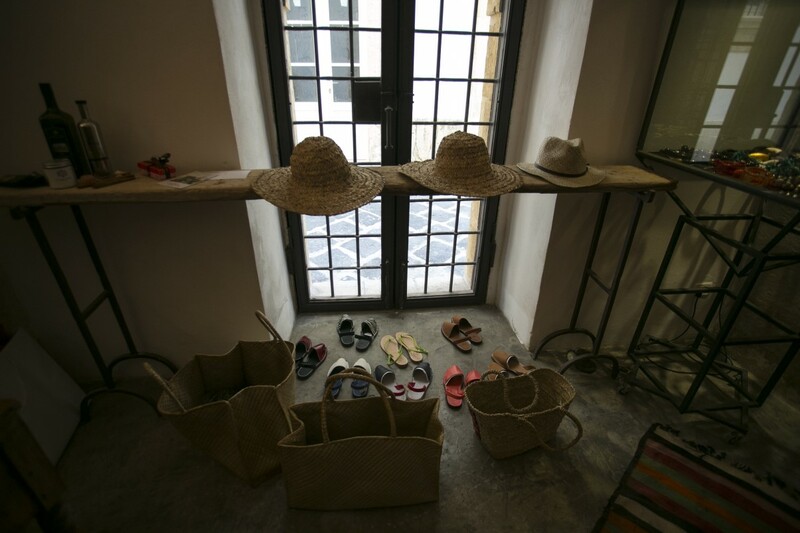 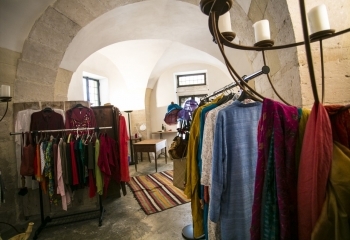 Our boutique is located inside the structure and provided with fine fabrics, ethnic clothes, bags, hats and shoes. 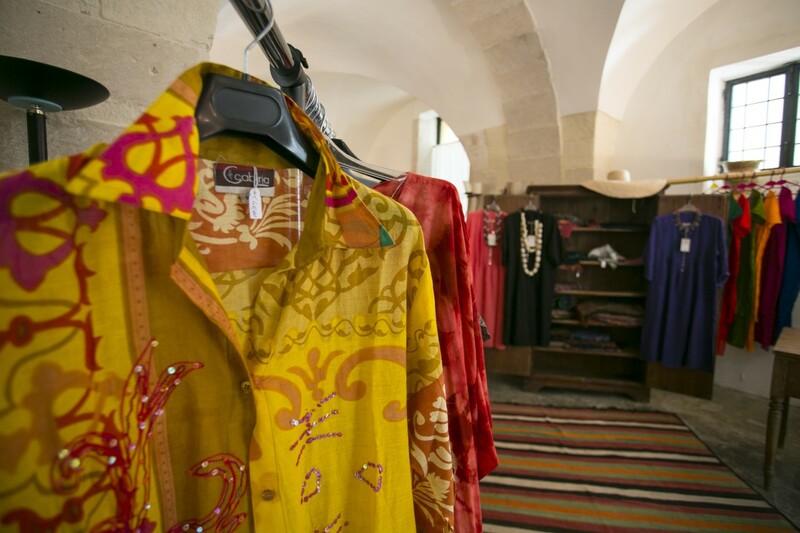 Pero exclusivist and Saracen Tailoring, is accurate in every detail and can satisfy every need, from daily clothing by sea to exclusive dress for the evening. 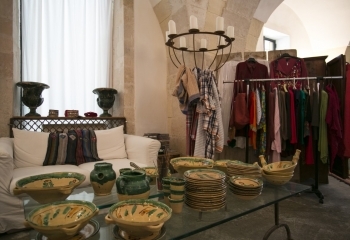 There are exposed and affordable also, typical food products and ceramics.